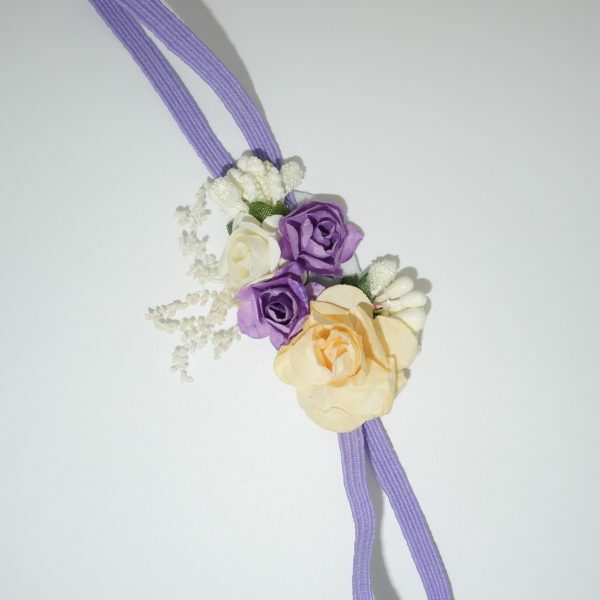 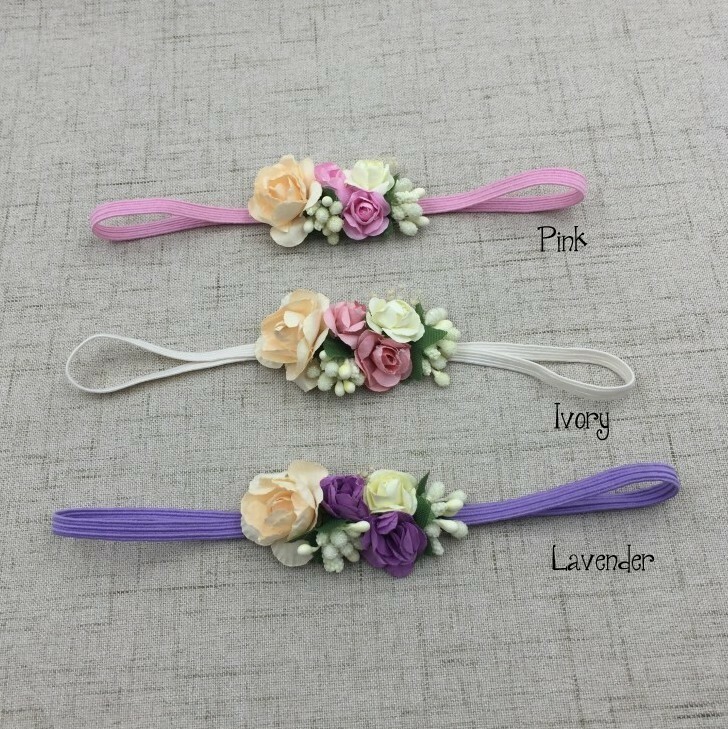 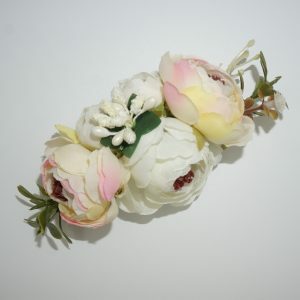 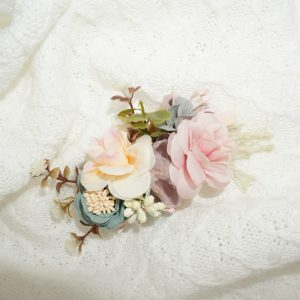 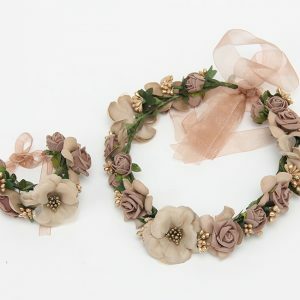 Our Baby Bouquet Lavender Flower Crowns are small in bouquet size with delicate rose blooms. 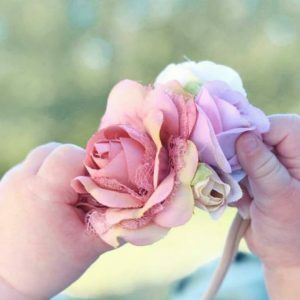 From newborn and beyond it is the perfect accessory for every little girl. 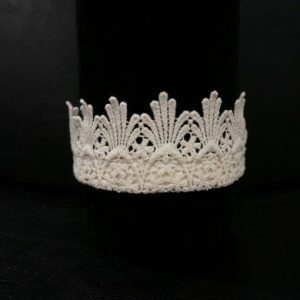 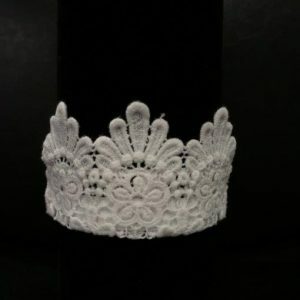 You can also team this gorgeous flower crown with any of our Bespoke Lace Swaddle Wraps for your newborn photo perfection!